Home » What is MEMSO Shell? 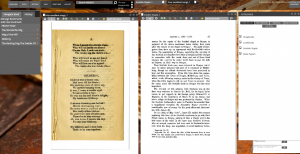 MEMSO Shell is a digital curation and publishing platform for archives and historical projects of any size. 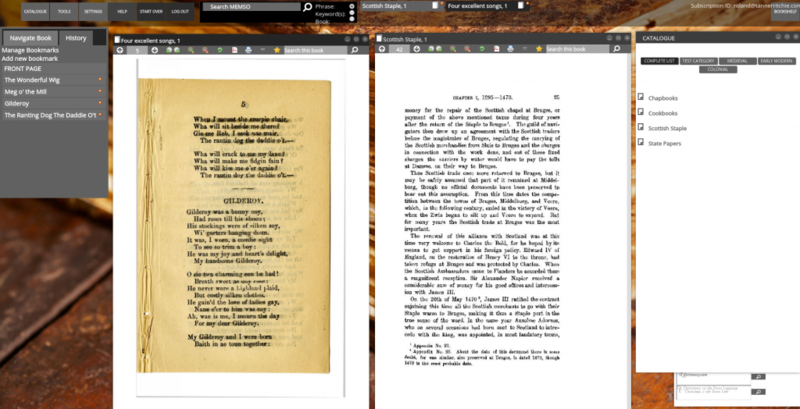 Based on the innovative platform created for TannerRitchie Publishing’s Medieval and Early Modern Sources Online (MEMSO), MEMSO Shell provides a simple way for archives and historical projects to put large collections of images, ebooks and documents of all sorts online. Innovative and intuitive interface designed by historians for historians. 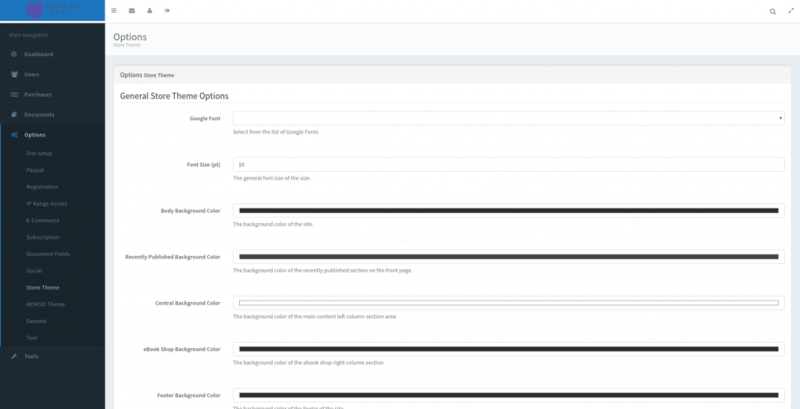 Powerful admin area for uploading and managing content. Supports open access and paid access models. Supports Passwords, IP range authentication, EZ-Proxy, Shibboleth. Integrated with popular payment systems. 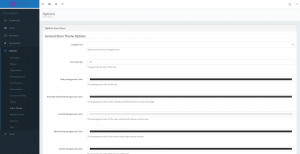 Supports custom meta-data, categories, series and Dublin Core. Powerful and lightning-fast search engine regardless of project size, adds searching to disparate range of documents. Starting at just $12 per month. Why is it called 'MEMSO Shell'? 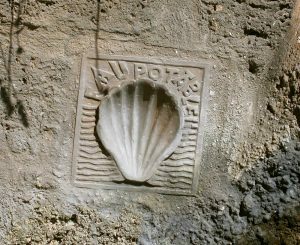 The application we developed as TannerRitchie Publishing’s historical database ‘Medieval and Early Modern Sources Online’ served as the framework from which we developed MEMSO Shell. MEMSO Shell is ’empty’ platform – or shell – into which you can place your own content. In computing, a ‘shell’ is user interface that provides simplified access to complex functionality. In other words, a software ‘shell’ is a way to make powerful operations appear simple. 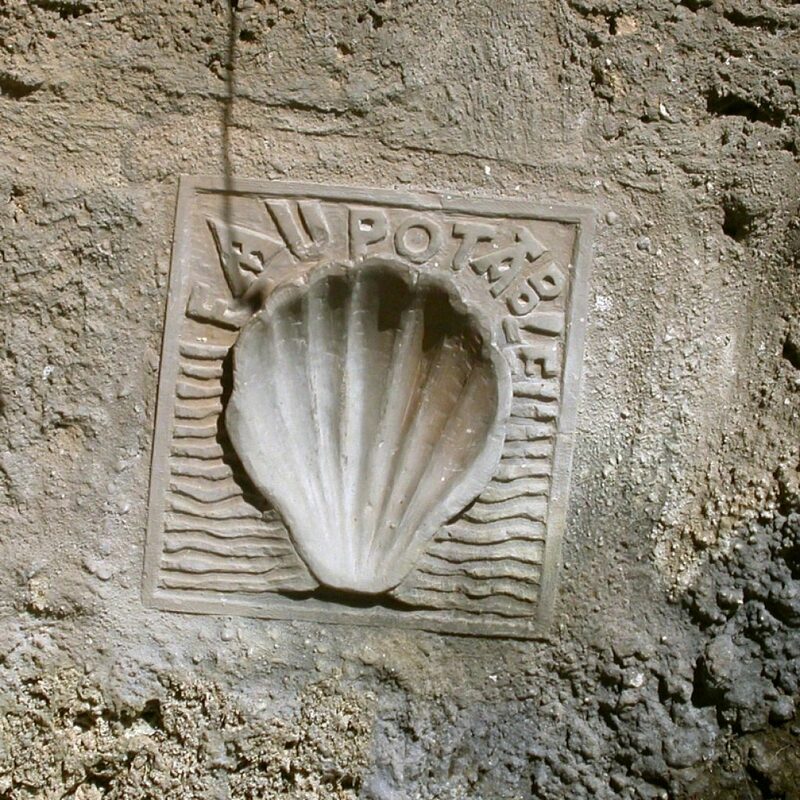 For historians, the scallop shell has a history since the middle ages as a symbol of pilgrimage, adopted first by pilgrims to Santiago de Compostella in Spain. Our ‘pilgrim’ shell can perhaps be viewed as a symbol for people who make journeys and pilgrimages in the historical past.